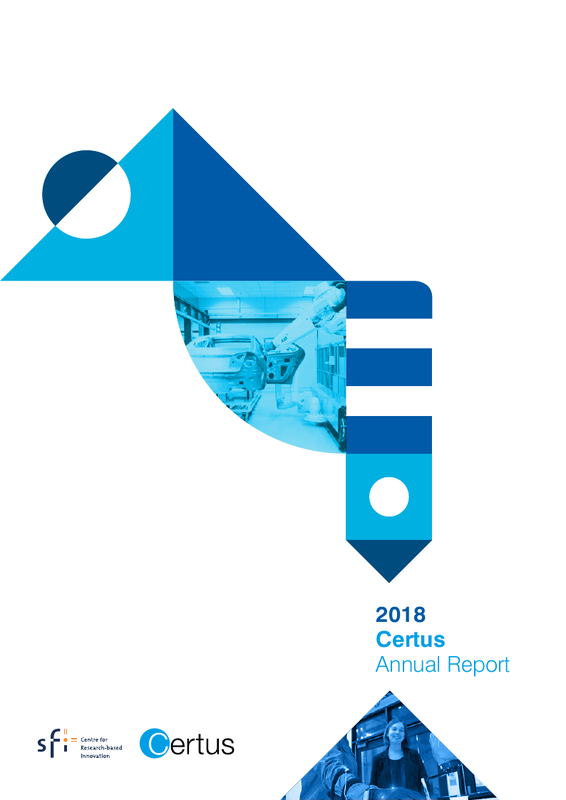 The report gives an overview of key activities and accomplishments in 2018. 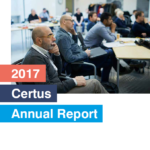 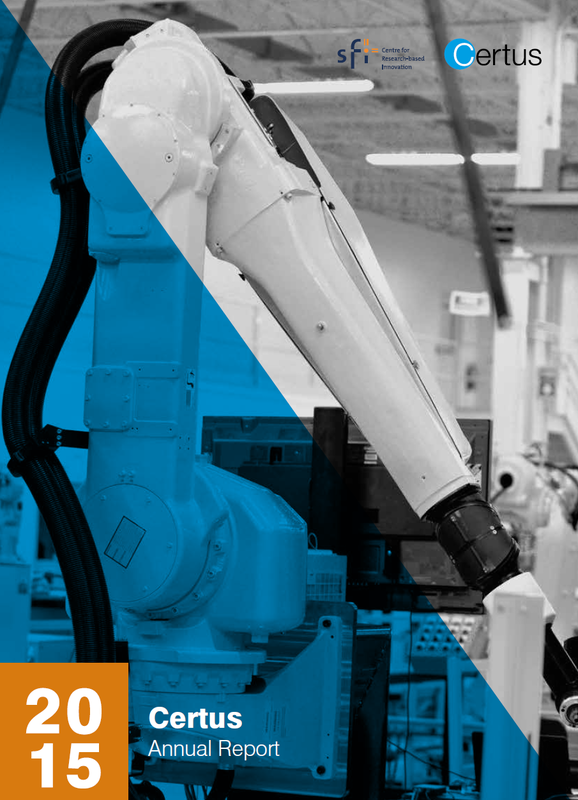 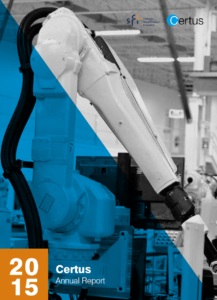 Click here to read the Certus Annual Report for 2018. 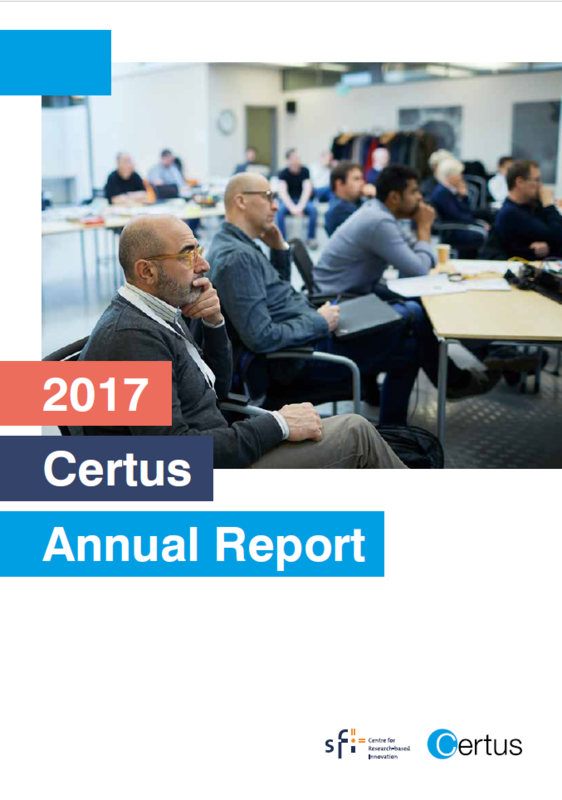 The annual report from 2016. 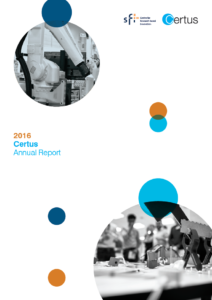 The annual report from 2015. 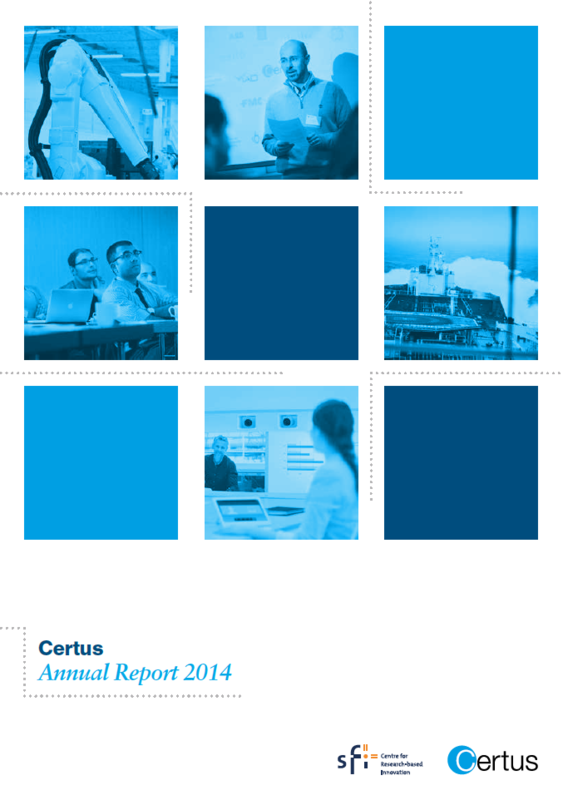 The annual report from 2014. 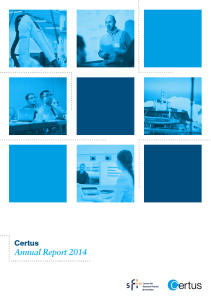 The annual report from 2013. 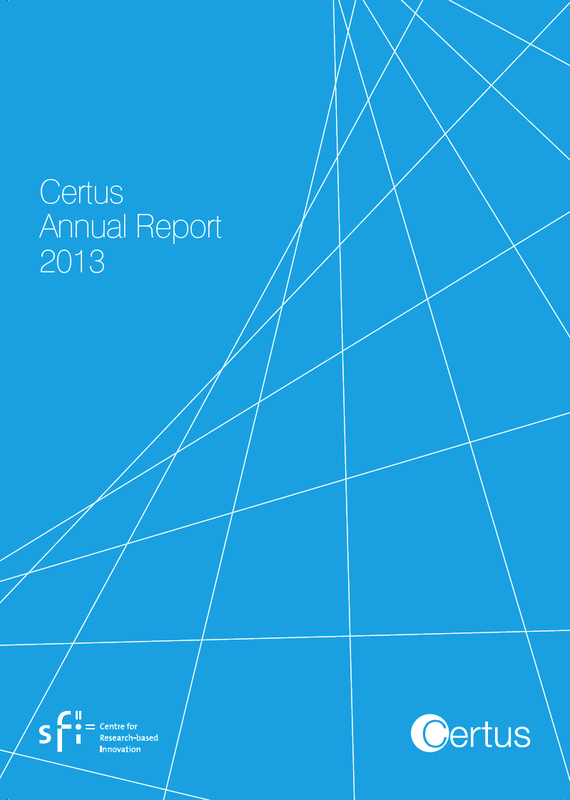 The annual report from 2012. 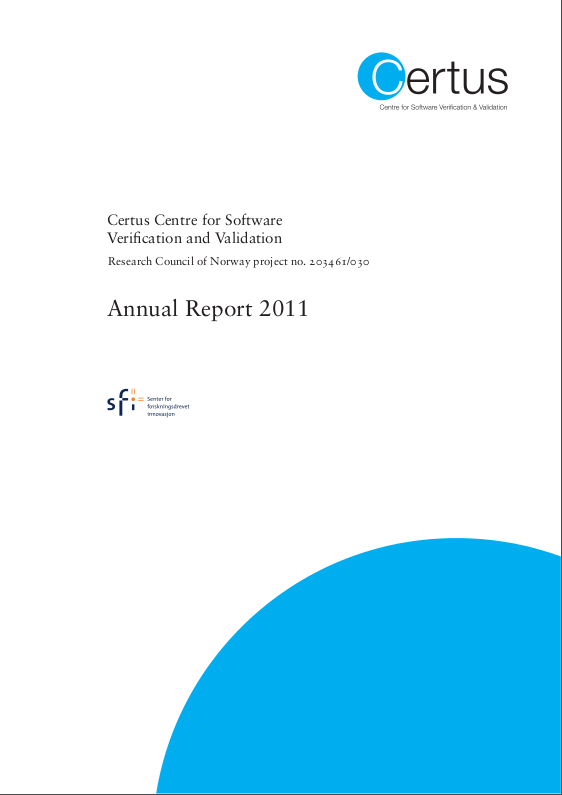 The annual report from 2011.